Actor Josh Hartnett poses for a portrait at the 2016 American Cinematheque Awards on October 14, 2016 in Beverly Hills, California. А ещё, похоже, будто держит в руке микрофон, сосредоточено, будто собирается важное сказать. Джош Хартнетт на премьере фильма "Я- Хит Леджер!" 1 мая 2017 Лос-Анжелес. Josh Hartnett attends the Australians in Film hosts the premiere of Spike TV's 'I Am Heath Ledger' event on May 1, 2017 in Los Angeles, California. 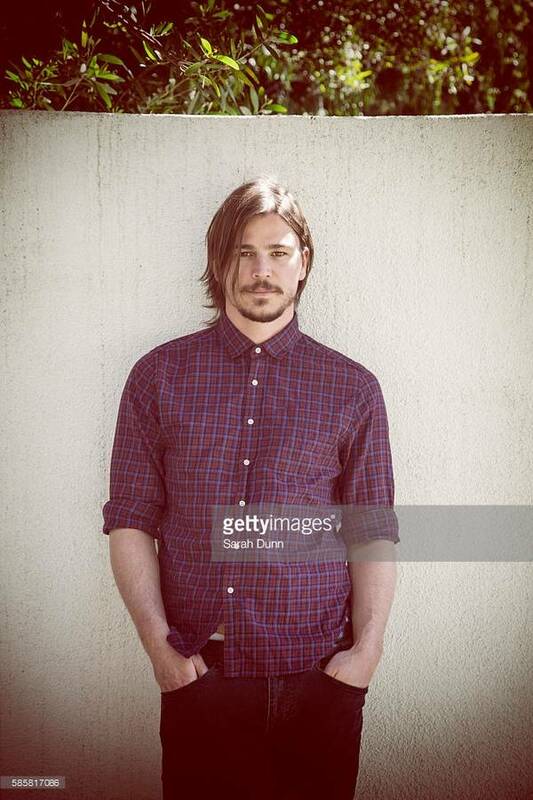 Josh Hartnett for Usaid FWD campaign. Photo by Anders Stills. Actor Josh Hartnett is photographed for the Hollywood Reporter on May 22, 2017 in Cannes, France. Джош великолепен. Не устаю это замечать и повторять. Новое фото с Канн, фотограф не указан.